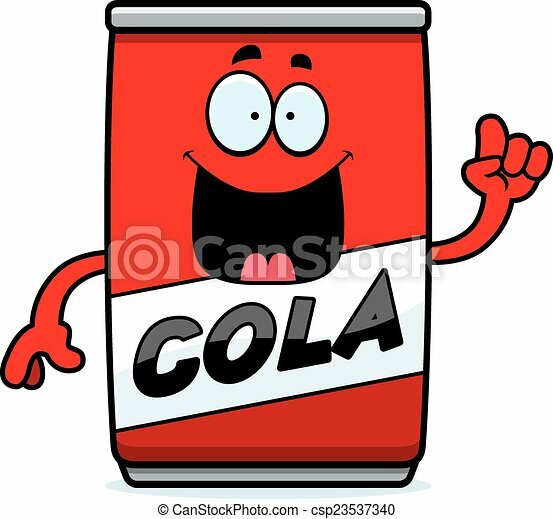 Cartoon cola can idea. 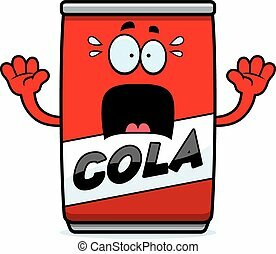 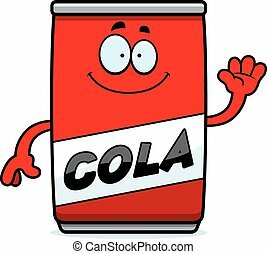 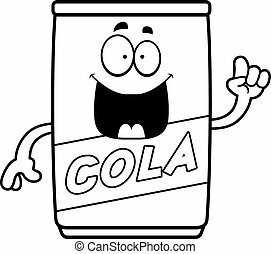 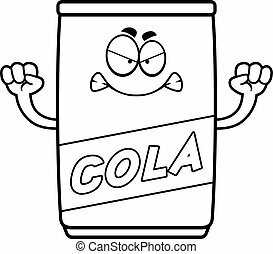 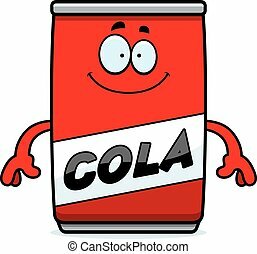 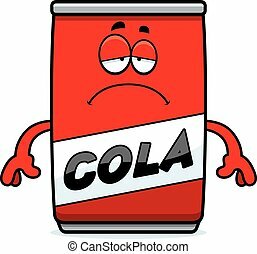 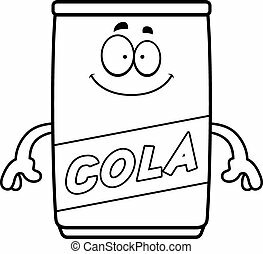 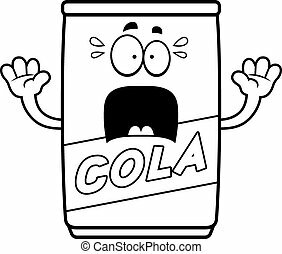 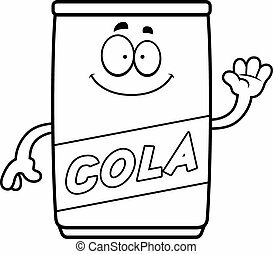 A cartoon illustration of a can of cola with an idea. 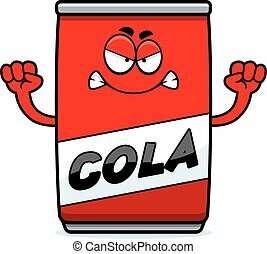 A cartoon illustration of a can of cola with an idea.